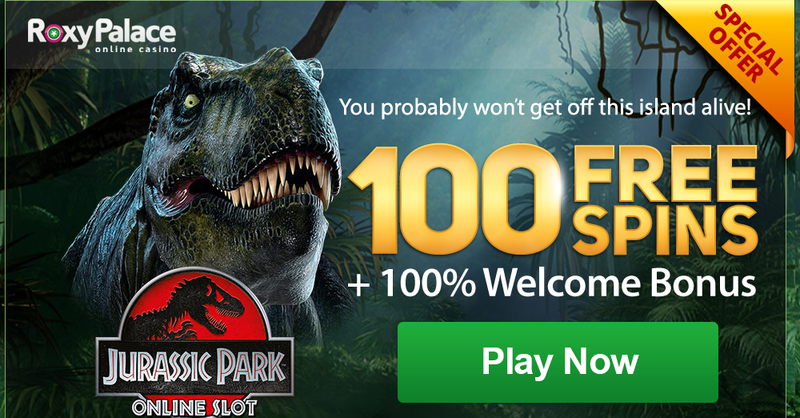 CasinoCasino.com offers you €200 welcome bonus! People with decades of experience in the gambling industry have launched CasinoCasino. It was created in the year 2014 and holds a gambling license from MGA, Malta Gaming Authority. It is one of the 12 online sites of L&L Europe Ltd. The motto of CasinoC asino is Double the Fun. It is the first online casino to use the software supplier Amatic Industries, which until now has been supplying land based casinos. 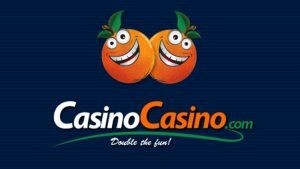 Customers that have frequented brick and mortar casino might recognize some of the games on the website. You will find a fine selection some of the most popular and loved games by players across the world. It also streams from a live casino from a studio in Malta that gives you real casino experience from the comfort of your couch. ng, and this is the default playing mode. The website design is extremely simple, the games preview being at the center of attention on a blue lined background. The search field makes games easy to find if the category arrangement did not help you find the game you were looking for. Amatic Industries, land based casino games provider is fuelling all the games on the CasinoCasino webpage. A large variety of slots, video slots, table games, live casino and video poker awaits the gamblers. Most of the games are simple and easy to play. The differentiating element that raises CasinoCasino’s status is the live casino industry is that it is filmed in an actual casino in Malta. It streams from a separate room, to protect the identity of the players in the casino, and the staff’s professionalism is impeccable. Blackjack, roulette and baccarat can be all played and bet from €5 to €1000, so there is place for high rollers too. CasinoCasino doubles your first and second deposit up to €100. The bonus is offered upon registration to navigate around the website and try new games on the casino expense. The welcome bonus has to be wagered 40 times in 30 days before it can be withdrawn or transferred to live casino. If one does not want to receive the bonus, he can disable it from the “My Account” section. The bonus is available per person / IP to players from all the countries. The website has a fully operational mobile optimized page for all dedicated browsers. It keeps the same blue lined background. A complete desktop menu is available including the live chat feature. In addition to this, the entire game variety is to be found on the mobile page. Many different payment methods are available to deposit and withdraw money: MasterCard, Visa, wire transfer, Paysafe card, Skrill, iDEAL, Neteller, PugglePay and Trustly. The minimum deposit is €10 and it appears instantly on your account apart from the 2-3 days needed for the bank transfer. Withdrawal happens with the same methods and if placed before 06:00 during weekdays will be processed in the same day. The support team will ask for documents before the first withdrawal. It is a onetime process, but they can ask again if new deposit methods are used. Customer support is backed up with all three methods: live chat, e-mail and phone. The professional team of assistants answers any question seven days a week from 08:00 until 01:00 CET. When making phone calls, international charges might apply. The e-mail service is very fast too, as the staff is trained to answer within an hour to your e-mail.